iDENprotect is a single, standards based, future proof, cost effective identity and access management (IAM) platform. 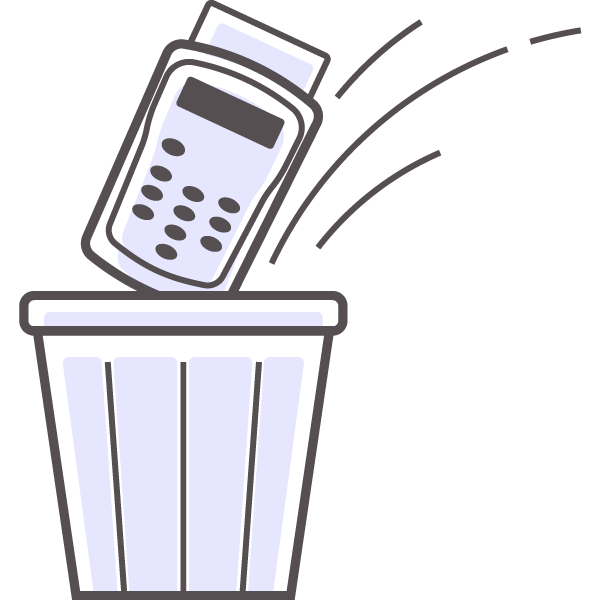 Many classically secure options are both expensive and clunky, often requiring users to carry additional hardware to make them work. With iDENprotect, you get hardware-backed security requiring no additional devices. Importantly, you get levels of scalability, cost-effectiveness and usability normally restricted to software-only solutions. iDENprotect is the obvious choice for supporting the new PSD2 requirements, especially the requirements around strong authentication. iDENprotect provides the flexibility needed to support not just superior authentication but also independence of secure elements and app replication among other requirements of PSD2. 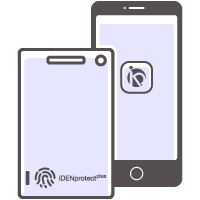 iDENprotect is an SDK based toolkit that can be incorporated into your applications, enabling our superior authentication mechanisms to protect your data. 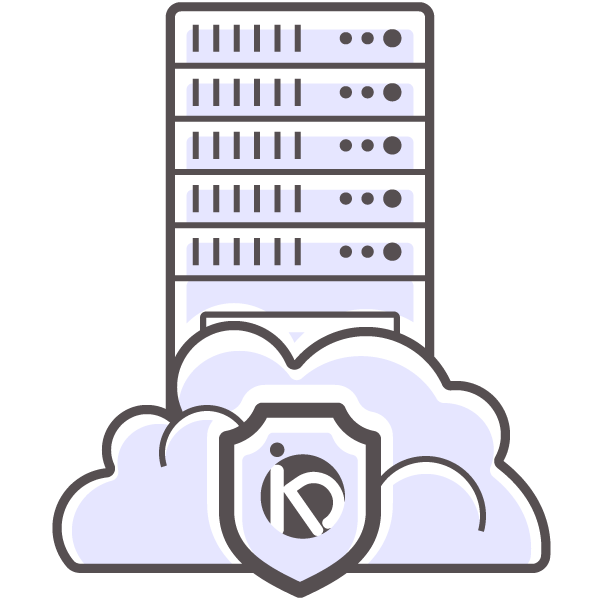 iDENprotect is available on a number of platforms that support hardware embedded security. iDENprotect provides rich functionality and features to ensure a simple integration into a range of applications and systems. Its simplicity and ease of use does not come with a compromise to security. In scenarios where a requirement for higher assurance is needed, look no further than the iDENprotect™. No matter what the scenario, iDENprotect provides the flexibility and functionality required to support your existing business processes and existing infrastructure investments. 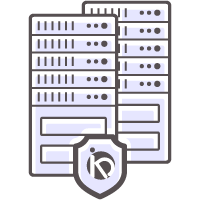 iDENprotect is able to securely hook into databases, Certification Authorities and other systems to reduce disruption, complexity and costs associated with implementation. We connect people with data, securely with trust. We believe access to info systems should be more than just using a password or a credential. That’s why we designed a solution that gives you so much more. Our solutions can support your internal users or customers for strong, easy to use authentication leveraged by enterprise trusted mechanisms. By utilising purposely designed embedded hardware security that widely exists in contemporary mobile devices and computer platforms, we can enable your businesses to safely increase the availability of information, keep productivity high and optimise processes throughout the workforce no matter what device accesses data. As a result, the traditional barriers to combining security with user acceptance are removed. Malicious attackers and ingenious fraudsters recognise the ubiquity of connected modern devices and communication channels and the associated shortcomings of people, processes and technology in the protection of information, services and ultimately the financial impacts. In the battle to ensure the appropriate and proportionate protection for customers, secure access, effective authentication and preventative controls are the first line of defence. In recent years, the move to digital platforms for public sector organizations has enabled a more connected and efficient way of providing services to the public. The move to digital online platforms, however, has also presented challenges as attackers and fraudsters try to gain unauthorized access to personal data, financial records and other sensitive data. iDENprotect's superior authentication and digital signing solutions add assurance through trust mechanisms and remove vulnerabilities associated with traditional remote and web logon systems. The Healthcare sector is targeted by a number of threats due to the value of information that they it holds. Governments have increased the security posture of healthcare organizations through regulations on data security requirements and mandates around risk management. Healthcare organizations require technology, amongst other mechanisms, to defend against cybersecurity attacks. iDENprotect provides simple and robustly secure security controls that reduces the Total Cost of Ownership (TCO) and allow healthcare professionals to provide services to support their patients and their needs.